In October, 2001, a joint resolution of the Cook County Board of Commissioners, the Mayor and Council of the City of Adel and the Adel Industrial Development Authority was signed, forming the Cook County Economic Development Commission (EDC). The purpose was to provide for "... continued growth of Cook County and its municipalities and to provide new jobs for the citizens." The Cook County EDC draws elected and non-elected officials into a powerful coalition with the muscle for flexible, dynamic decisions and expedient action. The Commission consists of six members, with two members appointed by the Cook County Board of Commissioners, two members appointed by the City of Adel and two members appointed by the Adel Industrial Development Authority. The leadership of Cook County understands the importance of working together, and by creating the Economic Development Commission, they have created a positive climate for economic growth in the county. As a result of their efforts, businesses in the county enjoy the services of professional leadership - knowledgeable, experienced and dedicated. L. L. "Buddy" Duke III is a lifelong resident of Adel, Georgia. Buddy attended Troy University in Troy, Alabama, and graduated with a B. S. degree in Mathematics. After college, Buddy returned to Adel to work in the family-owned business, Adel Ice Company, Inc. The company was established in 1927, and Buddy purchased the company in 1990 to become a third generation owner. In 1988, Buddy was elected to the Adel City Council, a position he held for 26 years. In 2015, he relinquished his council seat to run for Mayor. On November 3, 2015, Buddy was elected to serve a four year term as Mayor of Adel with over 72% of the vote. He is also an Adel City Council appointee on the six member Cook County Economic Development Commission, and serves as chairman. Buddy also serves on the board of directors for the Municipal Gas Authority of Georgia, a position held since 2002. 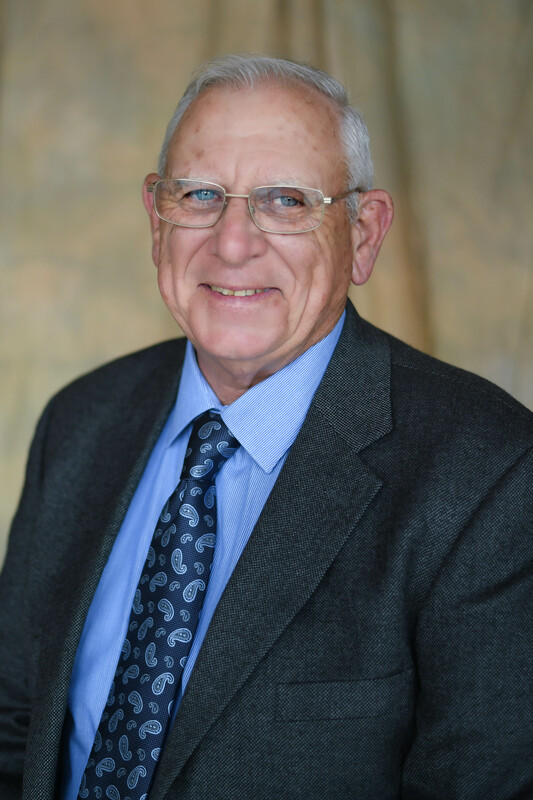 Locally, Buddy is a member of the board of directors of Cook Community Bank, and in January, 2014, was named "Man of the Year" by the Adel Cook County Chamber of Commerce. Robert Brent Dixon was born in Hahira, Georgia, and grew up in Sparks, Georgia. He graduated, with honors, from the Georgia Institute of Technology with a degree in Civil and Environmental Engineering. Following graduation, he began work as a project manager for the Georgia Department of Transportation before becoming the agent for State Farm Insurance Agency in Adel, Georgia, in 2009. Brent is currently chairman of the Adel Industrial Development Authority and is an Industrial Development Authority appointee on the six member Cook County Economic Development Commission. 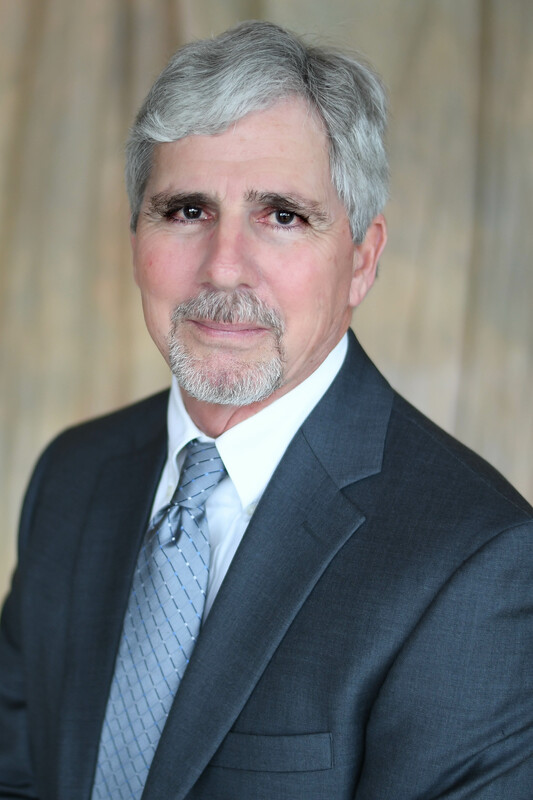 Brent also serves on the Adel/Cook County Chamber of Commerce Board of Directors, has been chairman of the Cook Medical Center Board of Directors, and president of the Cook County Kiwanis Club. In 2009, Brent received the State Farm Select Agent Award, and in 2012, his State Farm Agency was named the Adel/Cook County Small Business of the Year by the Adel/Cook County Chamber of Commerce. William "Jody" Greene II was born in Orange Park, FL. Upon graduation from Cook County High School, Jody became involved in the family-owned retail business. Jody was involved in the company for approximately 36 years. Jody is now employed by Adel Outfitters and has been with the business for approximately 8 years. In 2013, Jody was elected to the Adel City Council, a postiion he still holds today. Jody is also an Adel City Council appointee on the six member Cook County Economic Development Commission. Jeffery "Jeff" Bernard Lane was born in Adel, GA, and is a lifelong resident of Cook County. Upon graduation from Cook County High School, Jeff joined the United States Army. After his Army service, Jeff returned to Cook County and graduated from Valdosta Technical College. 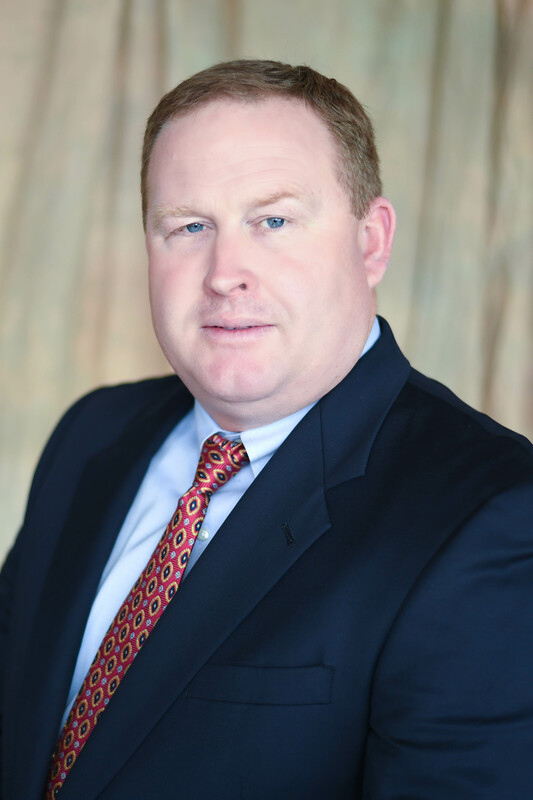 For several years, Jeff was employed with Burlington as a company driver and eventually started his own company, Jeff Lane Trucking, Inc. His company is now in its twentieth year of operation, and Jeff holds the position of President/CEO of the company. In 2005, Jeff was elected to the Cook County Board of Commissioners, a position he still holds today. Since 2009, Jeff has been a Cook County Board of Commissioners appointee on the six member Cook County Economic Development Commission. 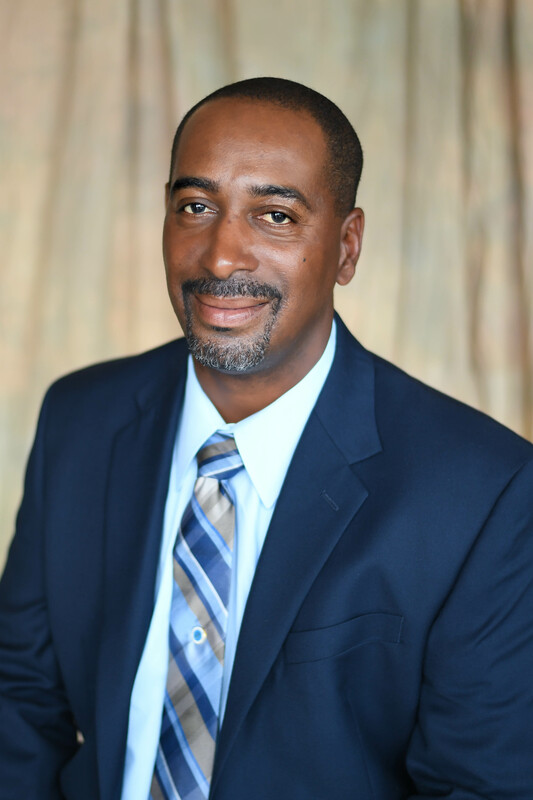 In addition, Jeff serves on the Board of Directors of the Greater Cook County Boys and Girls Club, is president of the Cook County High School Tip Off Club, and is chairman of the Cook County FEMA Board. He also serves on the Cook County High School Advisory Board and has served on the board of the Adel-Cook County Chamber of Commerce. Howard McClain was born in Warner Robins, Georgia. At the age of 9, Howard's family moved to Cook County and, except for periods away at school, he has resided in Cook County. Howard graduated from the Georgia Institute of Technology with a degree in Industrial Engineering. Following graduation, he worked for 10 years in business and industry, before deciding to attend law school. Howard attended the Woodrow Wilson College of Law, and upon graduation from law school, he began practicing in Adel in 1981. Howard had a general law practice, and during his career as an attorney, he represented the Cook County Economic Development Commission and the Adel Industrial Development Authority. 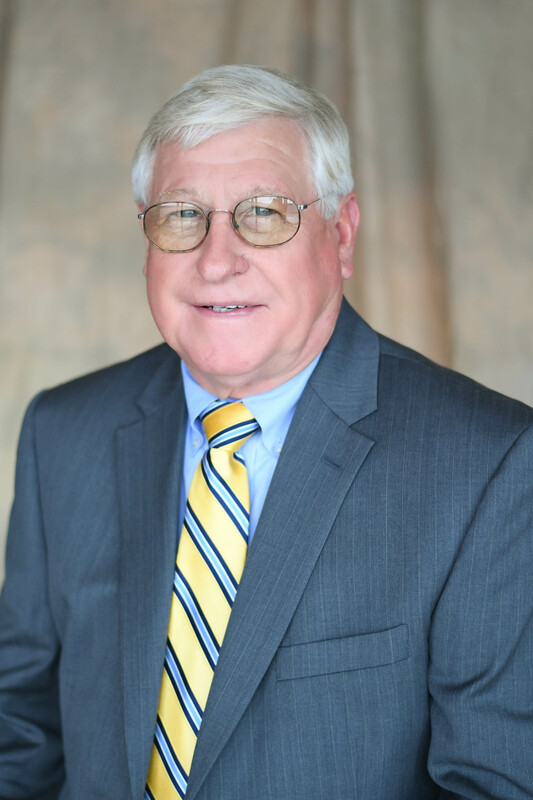 After 28 years of law practice, Howard was appointed as a Superior Court Judge by former Governor Sonny Perdue, and remains on the bench today. Howard's desire to see his community grow and provide more and better jobs for the young people entering the job market has become a driving force for his passion for economic development in Cook County. Dwight Purvis was born in Valdosta, Georgia. Dwight spent two years at Abraham Baldwin Agricultural College in Tifton, Georgia and transferred to the University of Georgia where he majored in forestry. In 1975 Dwight started his own company, Flora-Trop, which grew tropical plants. In 2005, Dwight began DEP farms, which is still operating. In 2014, Dwight Purvis was elected to Cook County Board of Commissioners, a position he still holds today. Since 2017, Dwight has been a Cook County Board of Commissioners appointee on the six member Cook County Economic Development Commission. In addition, Dwight has also been a member of the Board of Directors for the Chaserville Volunteer Fire Dept. since 2009.